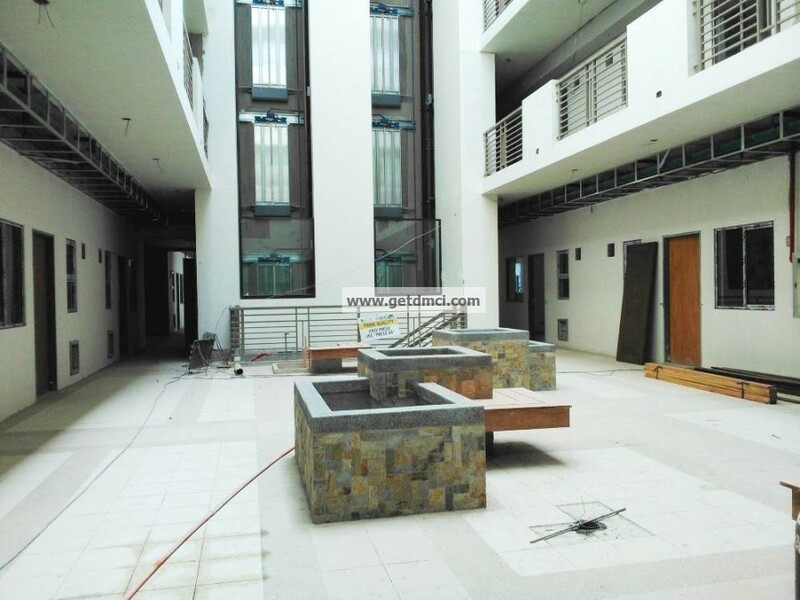 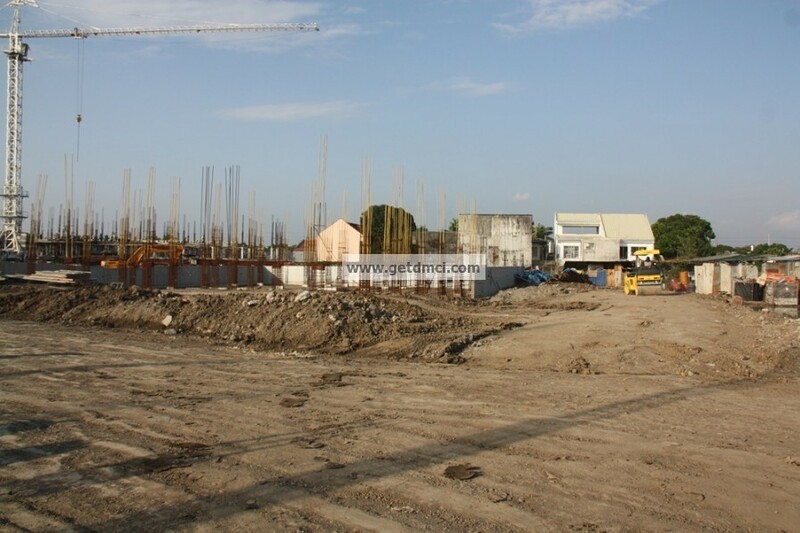 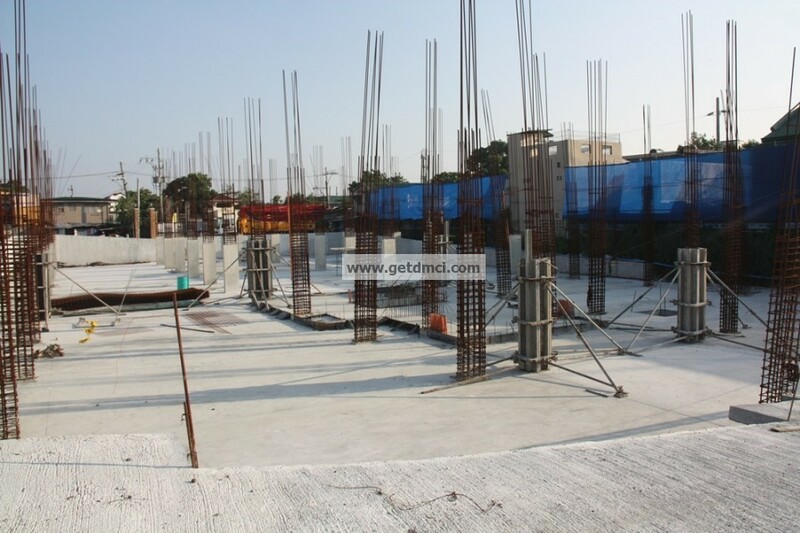 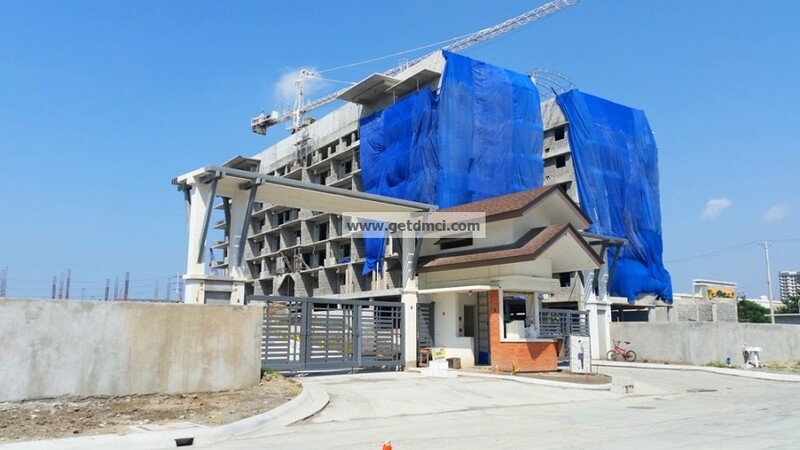 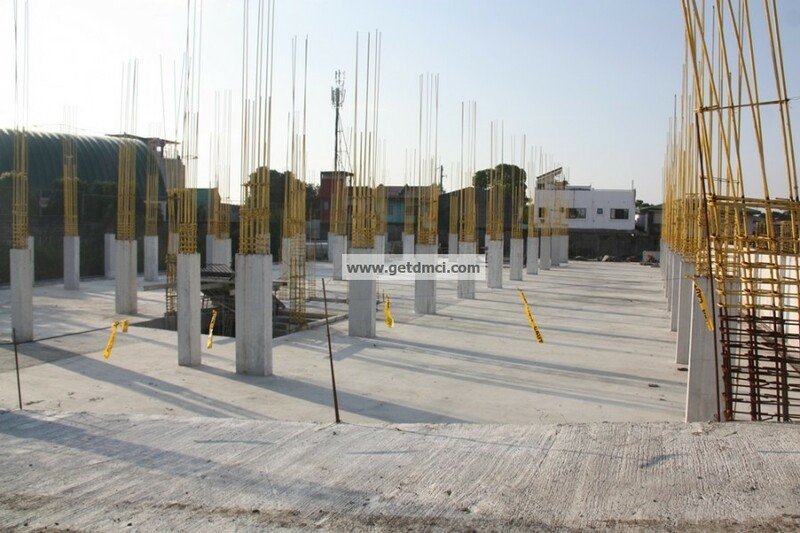 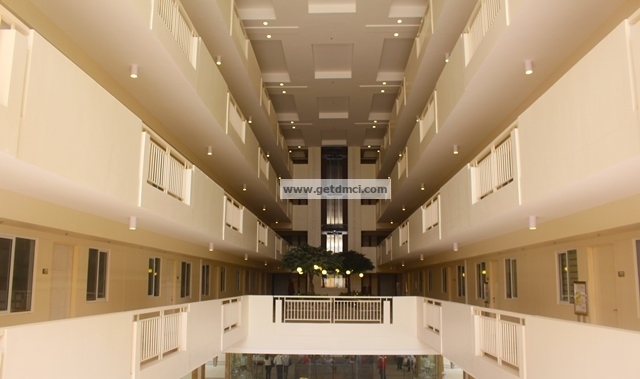 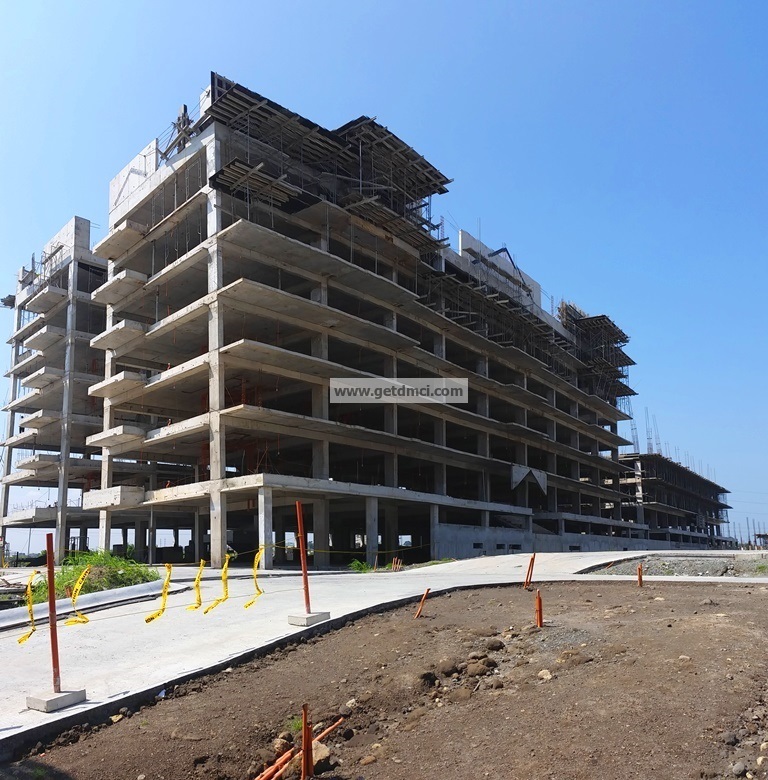 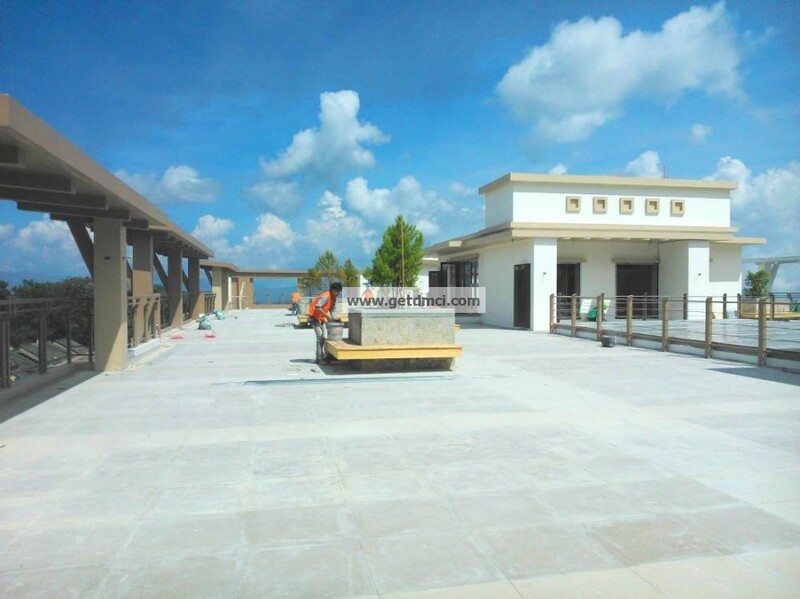 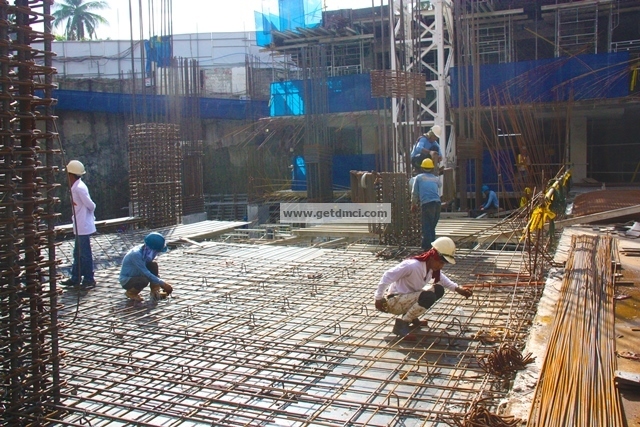 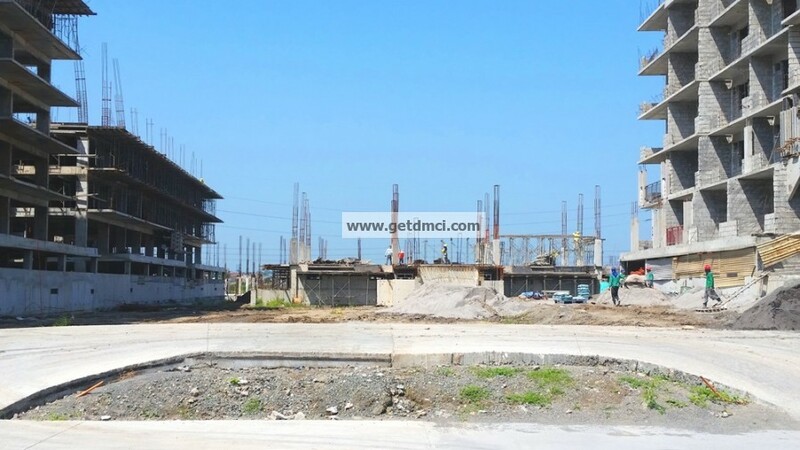 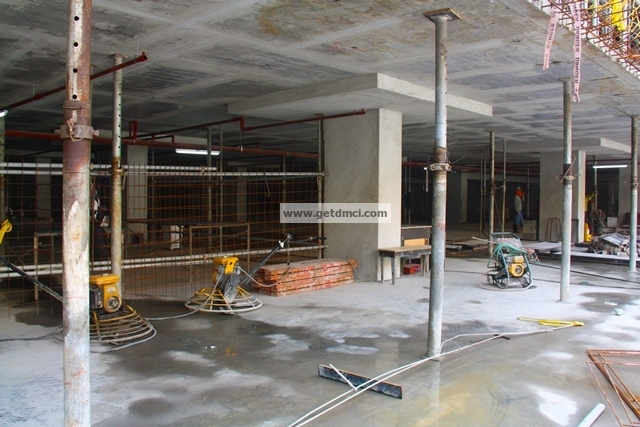 One Castilla Place Novemebr 2015 Construction update: Finishing Works: 84.50%. 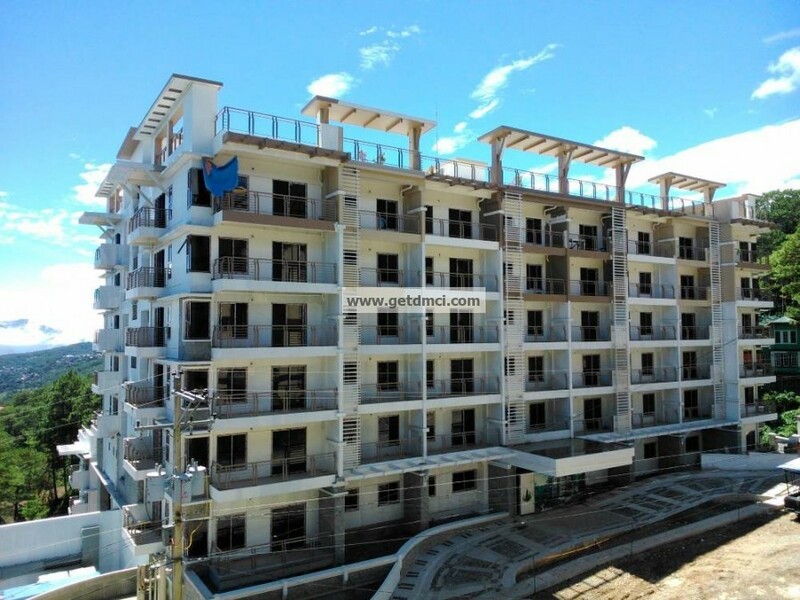 All units are sold out. 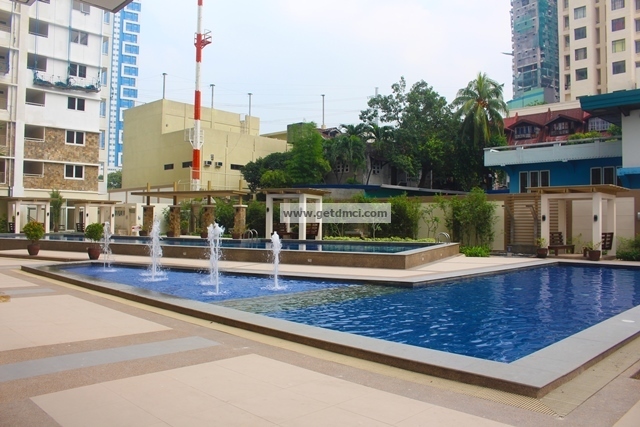 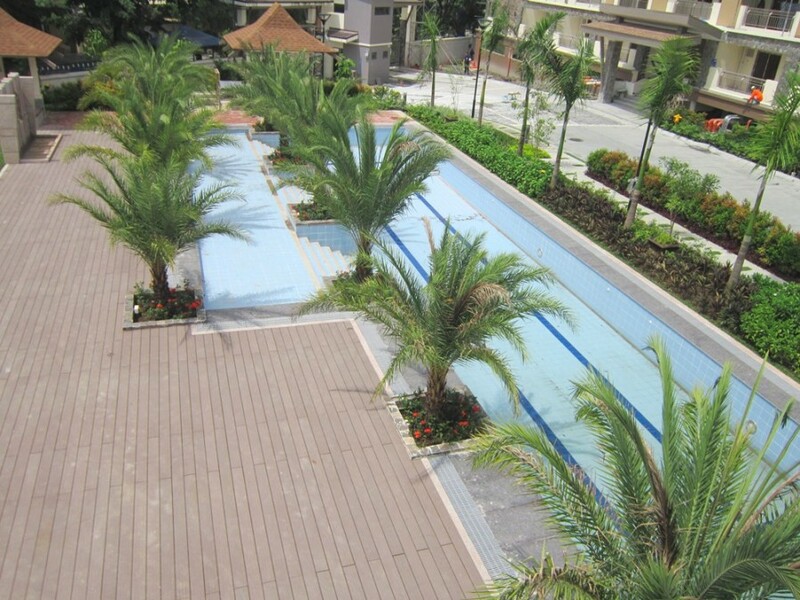 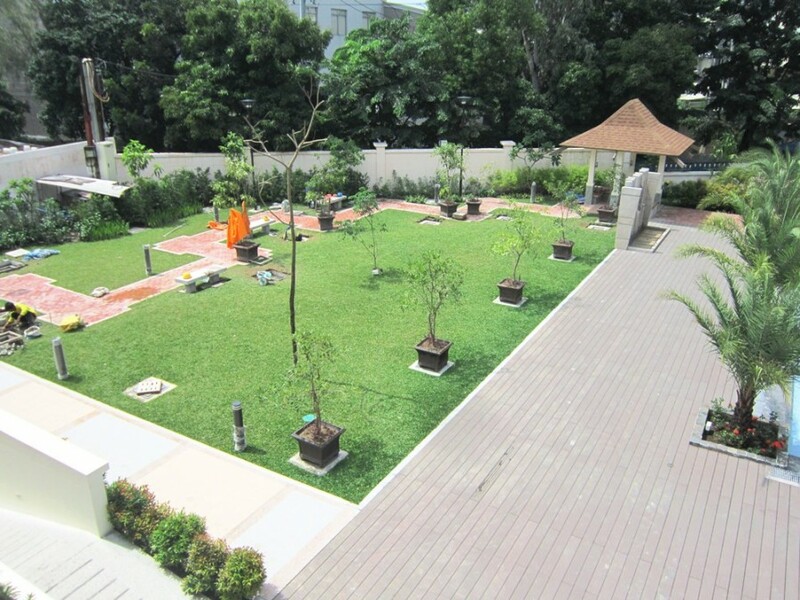 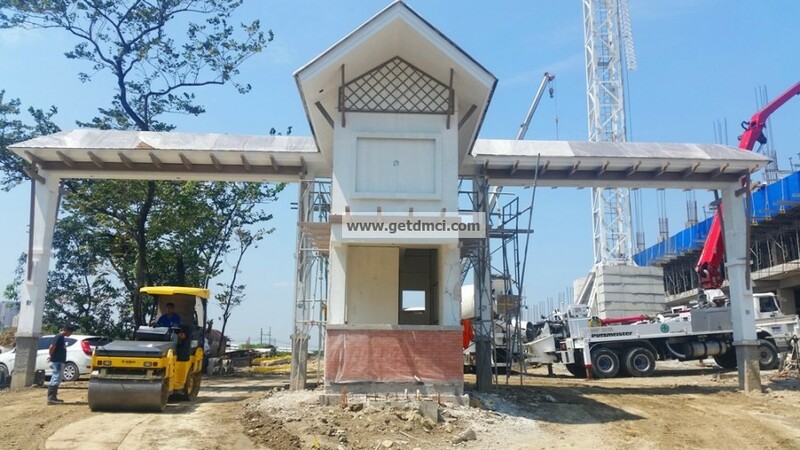 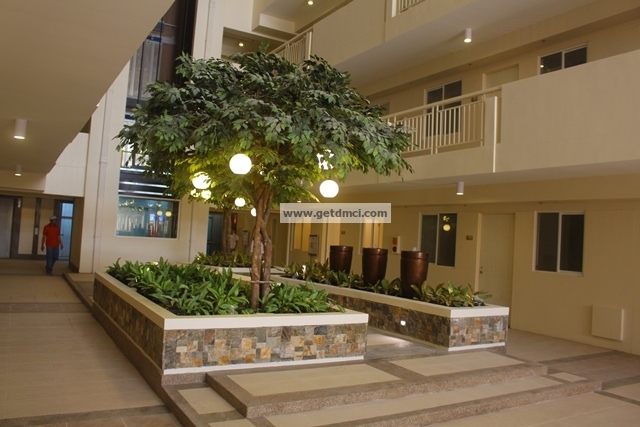 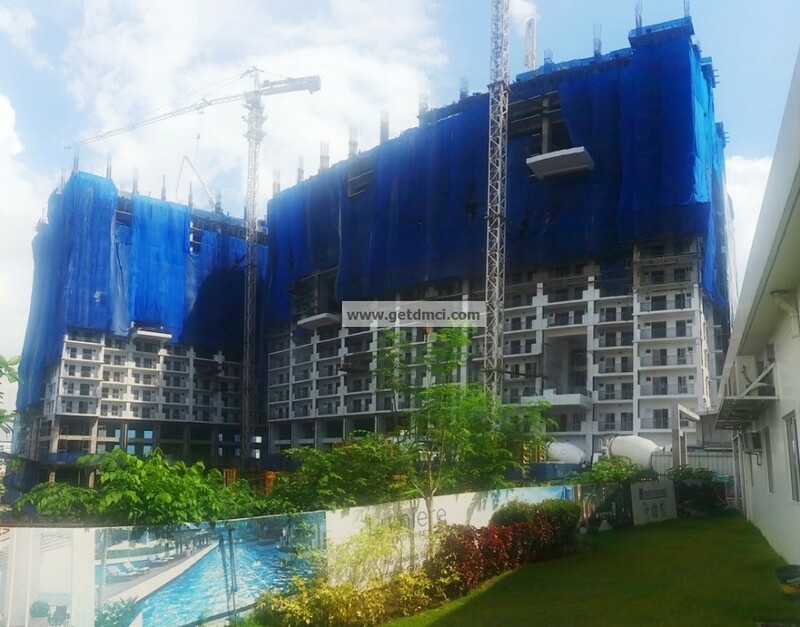 But not to worry, DMCI Homes understands the needs of our clients, reason why, IVORY WOOD and MAPLE PLACE, the 2 newest mid-rise preselling development similar to Verawood Residences in Taguig are now open for selling! 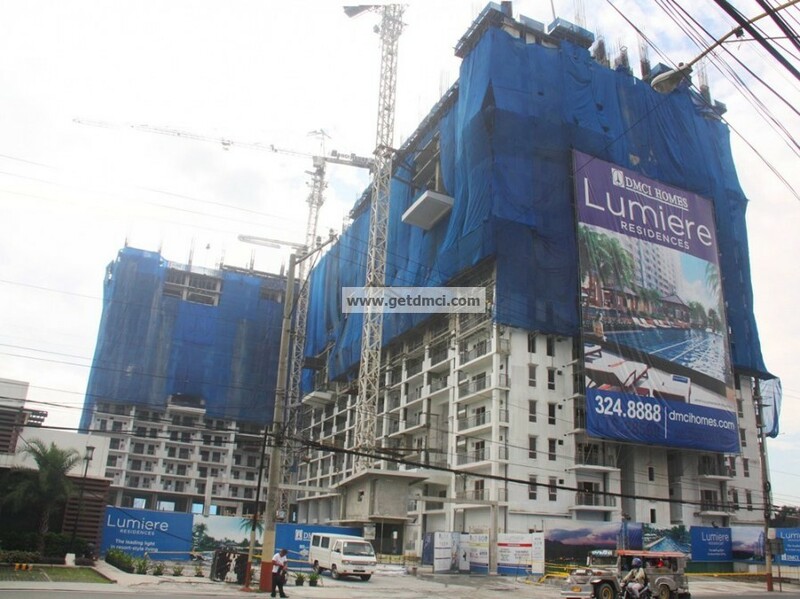 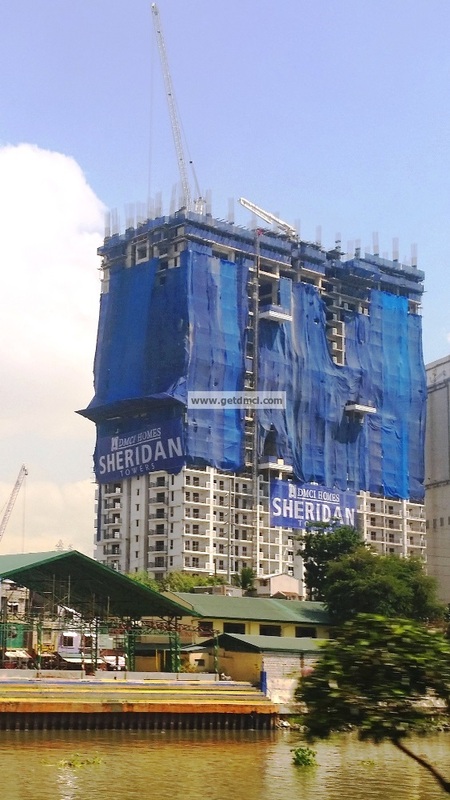 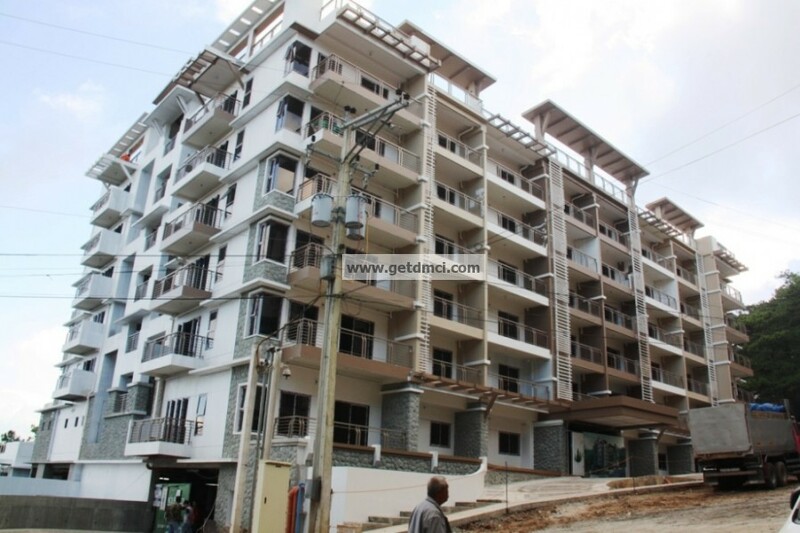 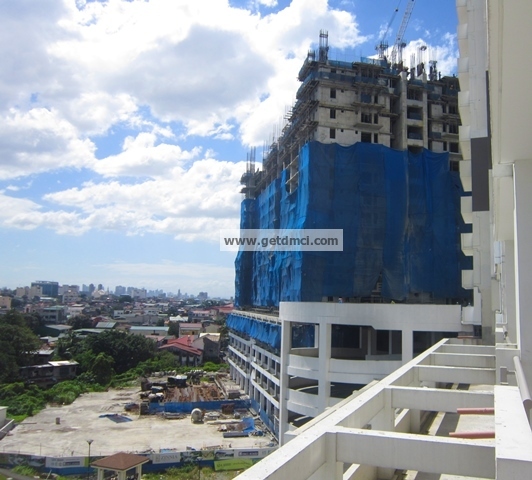 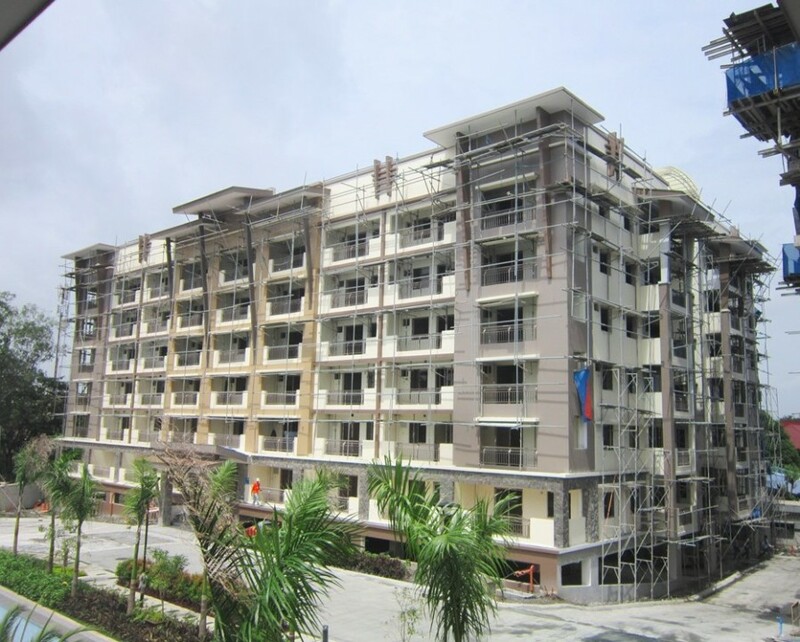 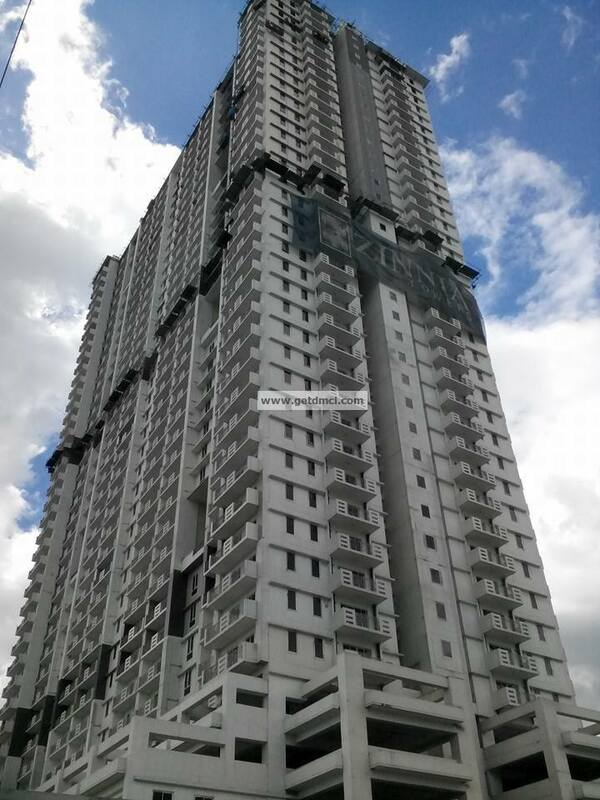 Sheridan Towers November 2015 Construction update: Over-all construction status of the site- 43 %. 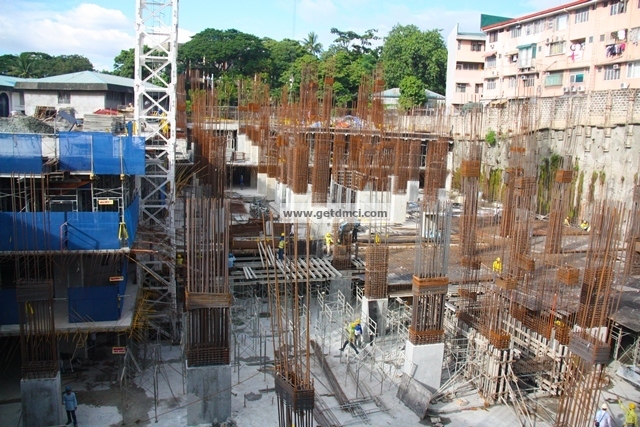 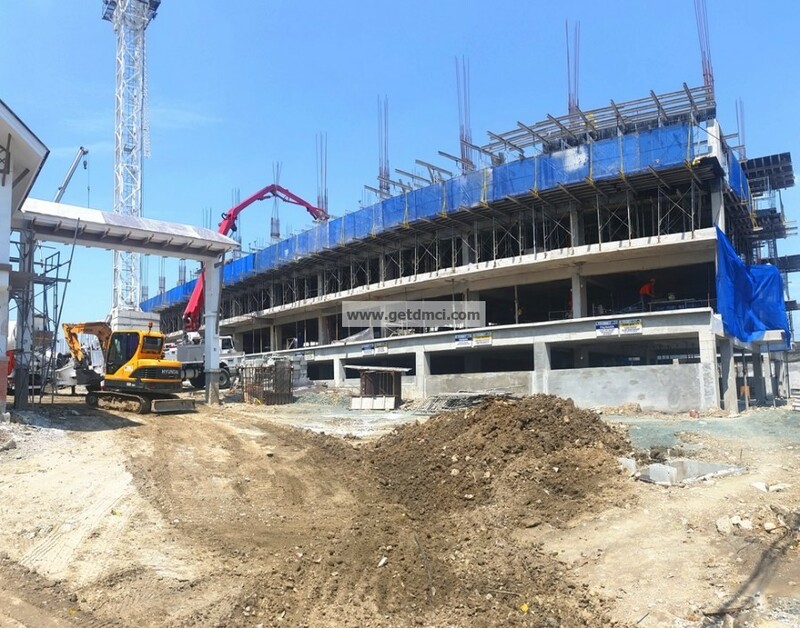 Structural Work (South Tower): Parking 5 to Parking 1 (100%), Ground Floor (90%), 2nd-28th Floor (100%), 29th Floor-(80%), 30th Floor- (20%). 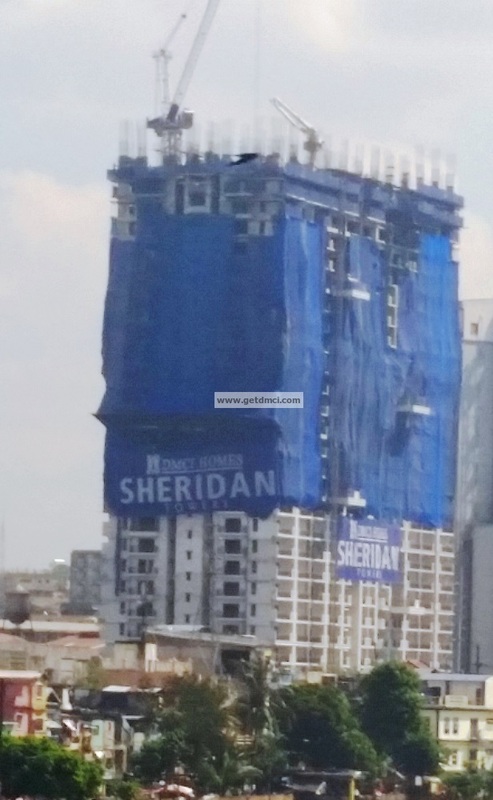 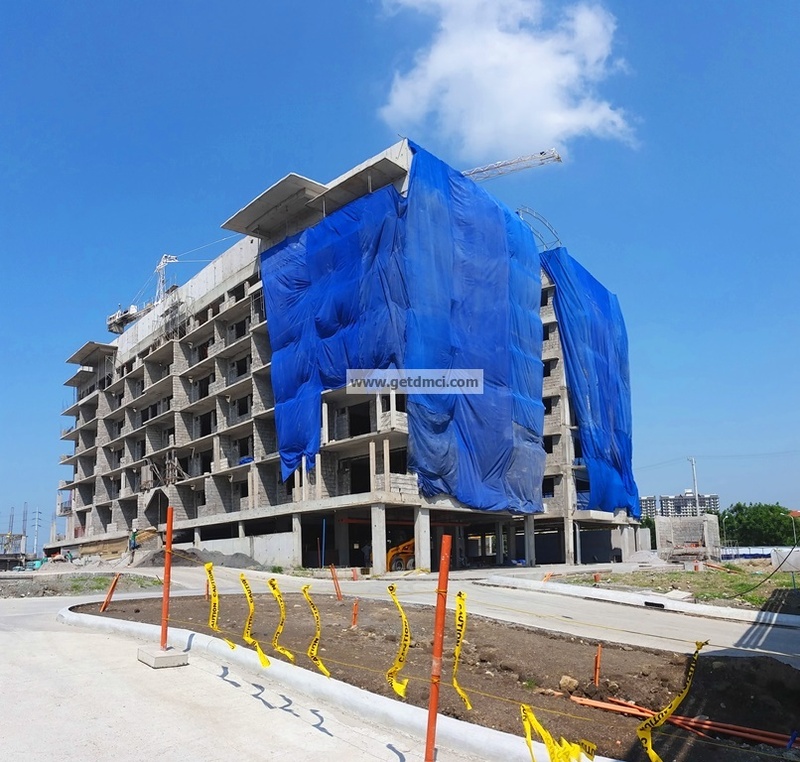 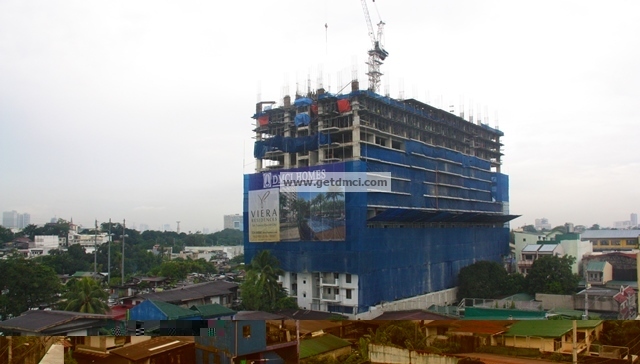 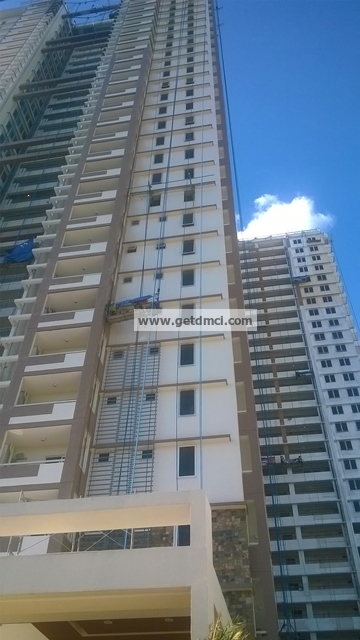 Sheridan Towers November 2015 Construction update: Amenity Core (South Tower): 50%. 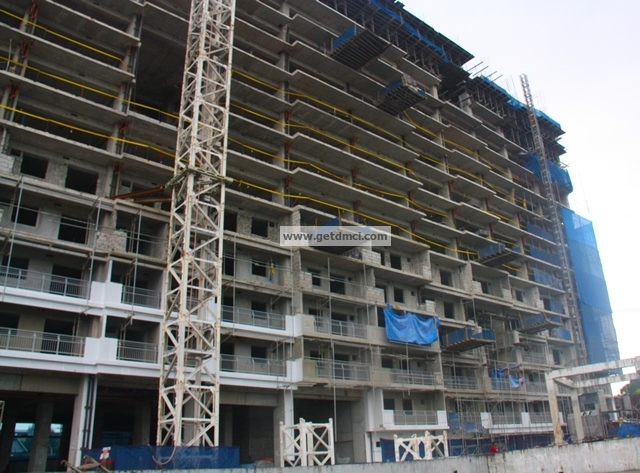 Podium ( North Tower) : 20%.